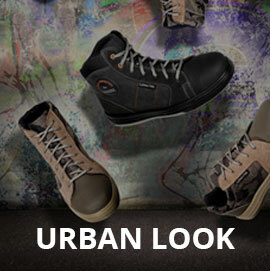 TRAIL ranges - push back your limits! 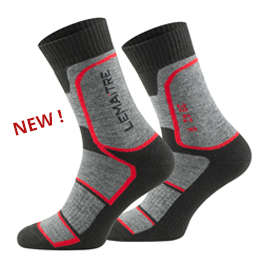 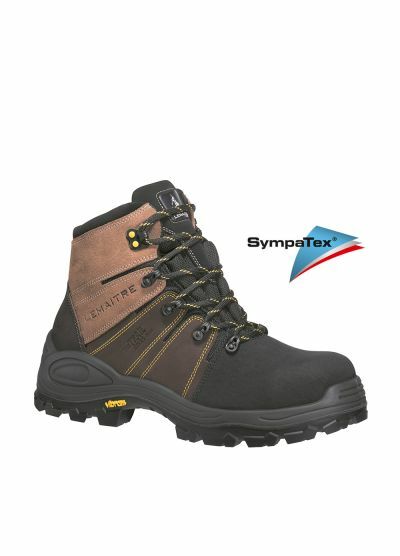 Lemaitre offers a wide choice of Trail models for totally safe use outdoors and on rough terrain. 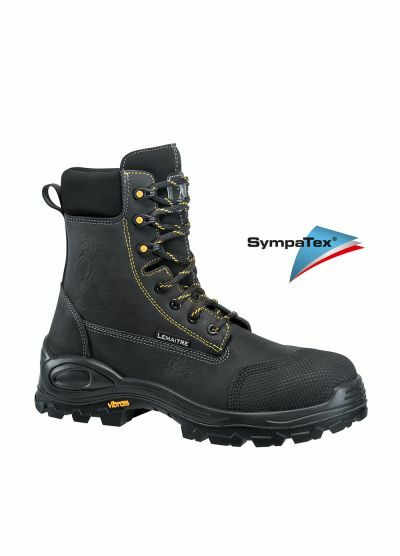 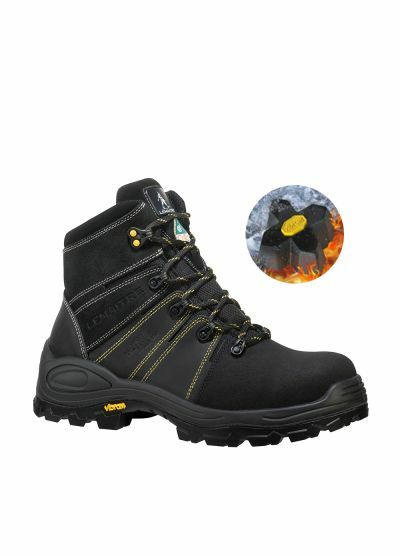 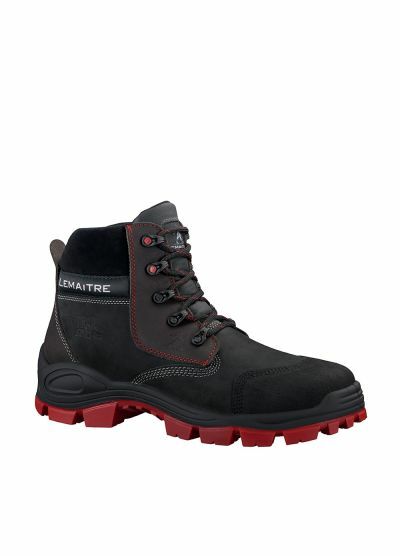 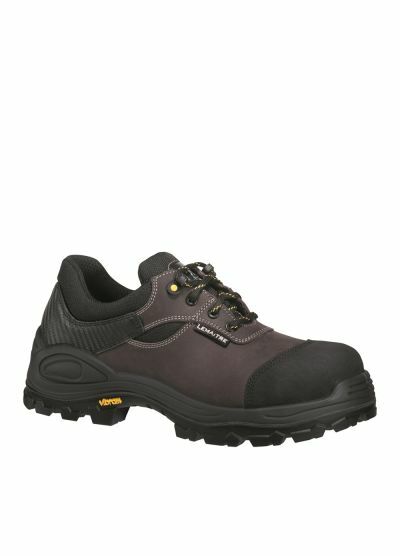 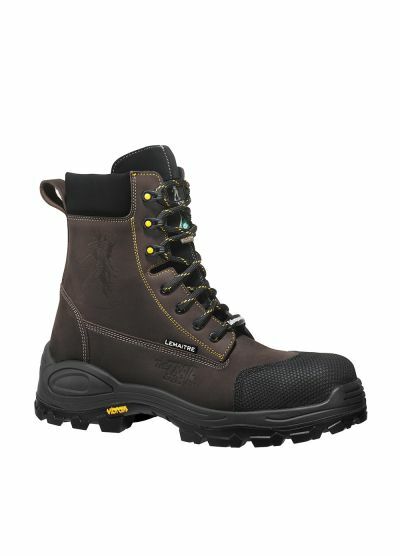 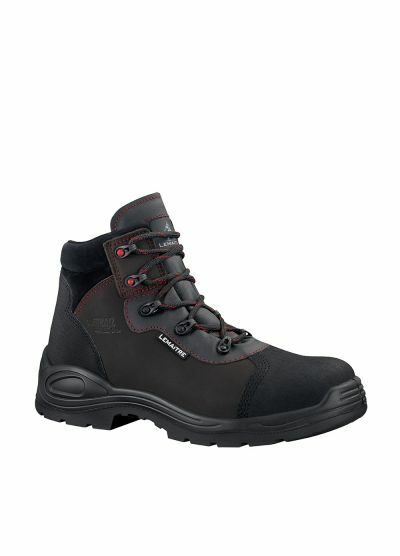 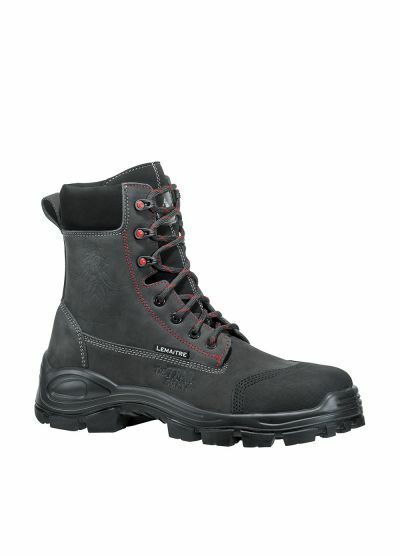 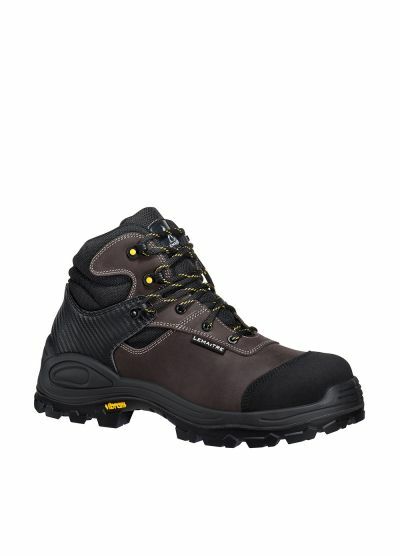 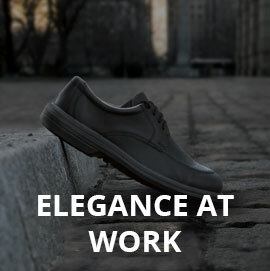 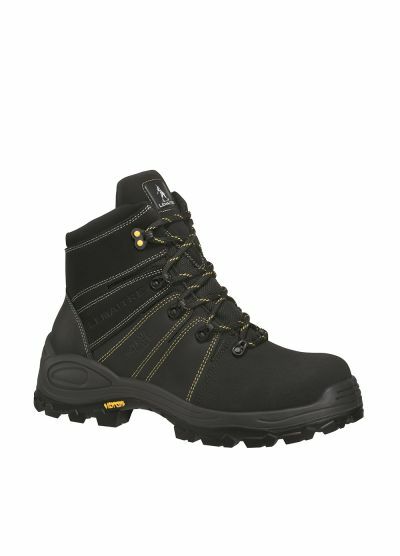 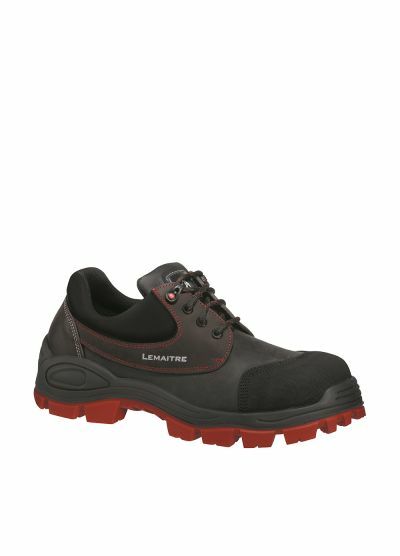 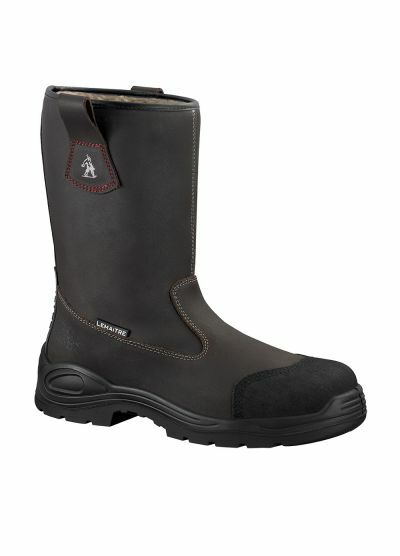 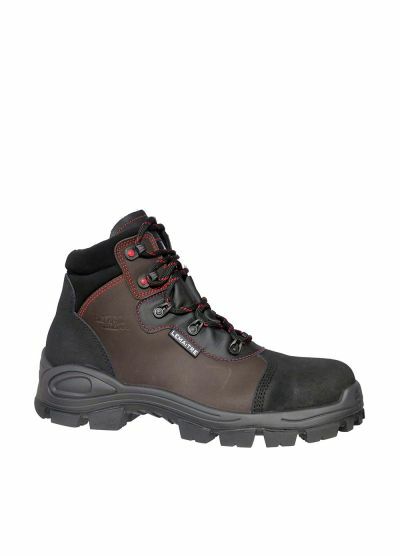 Available with Trail PU2D or Trail Vibram soles, this collection is suitable for all types of outdoor work.